22 Mar 2019Which dental software is right for my practice? Starting up your own dental practice or buying a practice comes with a minefield of information. As a dentist, you want to create a professional, smooth practice that provides excellent care for every one of your patients. One of the most important decisions you will make is surrounding your choice of dental software. You want your practice to thrive in a competitive world and create a calm environment for both your patients and employees. As a dentist, it is important to have a clear mind so that you can do what you do best. Choosing the right dental software when you buy a practice will help you to run it to the best of your abilities from the very beginning. Consider some of the following leading dental software in the market at the moment. They are all tried and tested by real practices, so will be able to provide you with everything you need for a professional experience. These honest comparisons will not only help you to create your ideal practice, but it will also give you a good idea of what is available to dentists. As the number one global provider of dental software, Software of Excellence used cutting technology to evolve old and new dental practices. With 30 years of experience, this management software has the ability to turn a good dental practice into a thriving business. After being tested by dentists, practice managers, and front desk teams, you can be sure that this software gives you everything you need. Carestream Dental is all about transforming dentistry, simplifying technology and changing lives around the world with its innovative digital product line of systems, support and solutions. The imaging analysis software is certainly something to note with this piece of software. 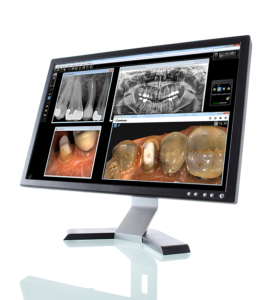 Carestream Dental technology captures two billion images annually and aides more precise diagnoses, improved workflows and superior patient care. 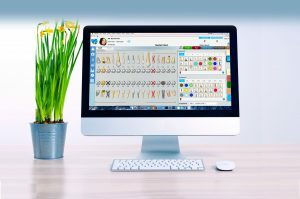 If you’re looking to specialise as an orthodontist is it worth noting CS OrthoTrac, which is the practice management software that is designed to help orthodontists build and maintain a productive practice. 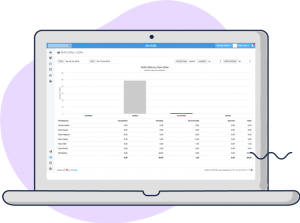 If you’re looking to keep your chairs full, then the Flexible Appointment Scheduler will help you to find the optimal times for each appointment. 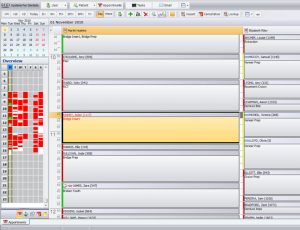 This is truly an innovative feature of this particular software as it has the potential to reduce wasted time. Another notable feature is the Patient Tracking options, where you will find their appointment history, future appointments, and recall cards quickly and efficiently. If you’re looking for dental software that uses the cloud, then Dentally is going to be the ideal dental practice tools for you. Not only is this renowned for being easy to use, but it also allows you to work from anywhere due to its cloud-based features. Being able to work from an IPad or another remote device will streamline your practice and free up valuable time for you every day. Dentally will act as your diary, your marketing tools, and your secure backup all in one, which will help you to run your practice much more efficiently. 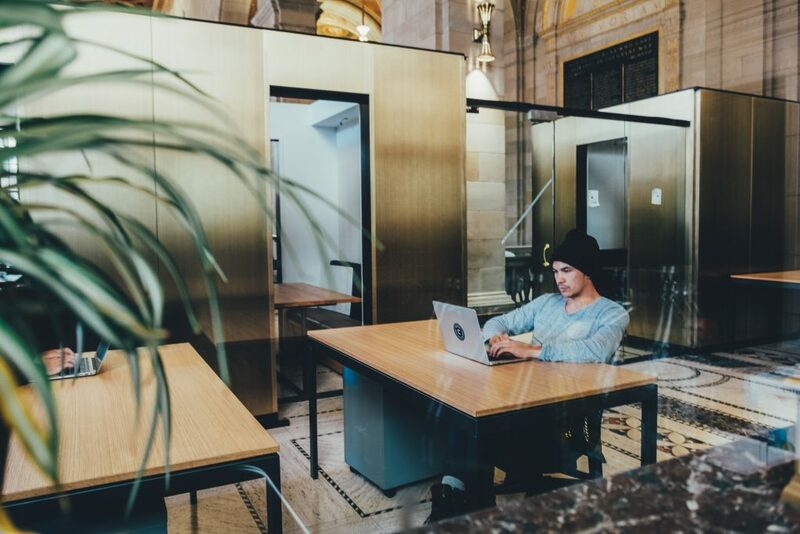 Being cloud-based means you can work from home, on the train or a local coffee shop; you can rely on Dentally’s automatic updates so that you know you aren’t missing anything. With continual developments and new features, Systems for Dentists Ltd will give you the power to manage your dental practice more efficiently. This dental practice management software aims to focus on every team member in the department so that the systems maximise efficiency and communication between each team member, regardless of their job role. What’s impressive about Systems for Dentists Ltd. software is that all of their clients are actively encouraged to make feature requests and propose ideas they would like to see. All four of these systems will provide dentists with the power to run a smooth and professional practice. Consider what your individual needs may be before making your final decisions. Whether a cloud-based interface or a specialist feature in dental imaging is important to you, there will be an ideal dental software to suit your individual needs and interests. If you’d like a personalised dental software analysis to see which software package is right for your dental practice then get in touch. Are you a member of our Dental Facebook Group? Join Here.